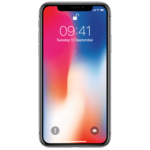 In addition to sporting a larger display and improved specs, the new Apple Watch Series 4 also includes some brand new features like the built-in electrocardiogram (ECG) as well as the ability to detect when you’ve fallen and offer to call emergency services. If your Apple Watch detects that you’re immobile for about a minute, it begins a 15-second countdown, while tapping you on the wrist and sounding an alert. The alert gets louder so that you or someone nearby can hear it. When the countdown ends, your Apple Watch automatically contacts emergency services. In order to find out the accuracy of the fall detection feature, a bunch of test videos have been uploaded by popular YouTube channels like “What’s Inside?” , Techy Agent, and MobileReviewsEh. In general, the videos suggest the feature works pretty well although results seem to vary depending on certain situations. 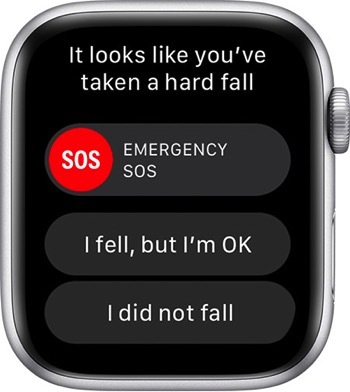 In the first video, for instance, the Apple Watch is not able to detect any “falls” when they occur on the trampoline, foam pit, or a gymnastics mat. Check out the videos below and share your thoughts and any real-life experiences in the comments section.